Dan Gosling | NUFC Blog. Archive for category: Dan Gosling. 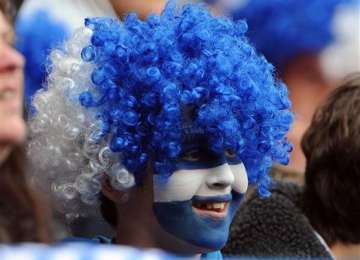 The Royal Blues of Reading. 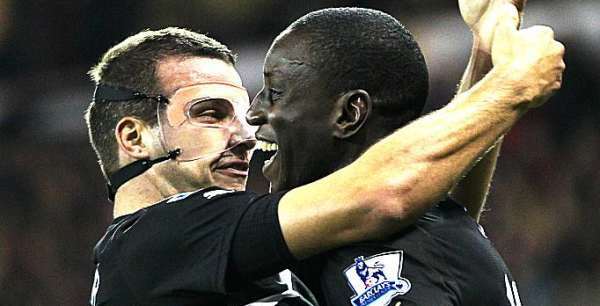 Referee: Andre Marriner (Sheldon, W.Mids). Today sees Alan Pardew (complete with his new eight year contract), returning to his managerial alma mater, Reading.